Mad Wave's TRIBE medium-waist Aquashorts will provide you with an outstanding design and extended coverage to help improve your swimming technique and achieve your training goals! The model features a 25 cm leg length and drawstring waist to ensure a secure fit and comfort. 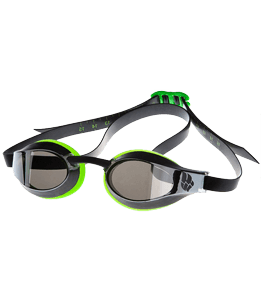 Mad Wave's ANTI-FOG Gel and Spray have been designed to deliver an excellent and clear vision in the water! The new technology helps create a strong and stable Anti-Fog effect and all you need to do is simply add few drops to the inside of your swimming goggles!